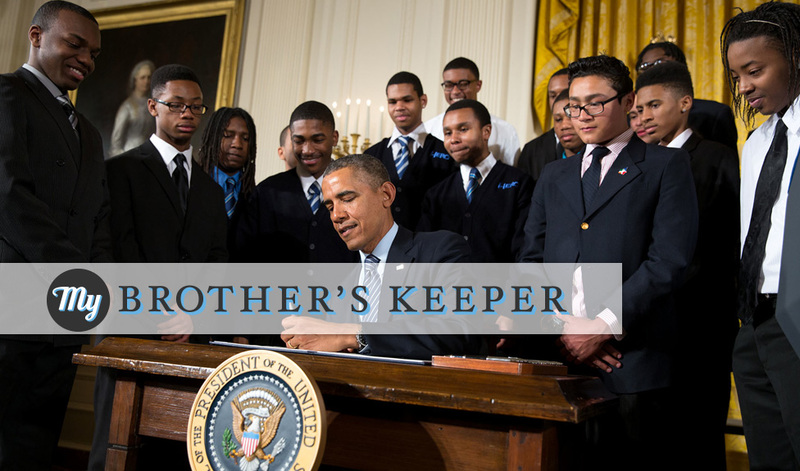 On February 27, 2014 President Obama signs Presidential Memorandum announcing the My Brother’s Keeper Initiative and challenge to communities around the US. President Obama launched My Brother’s Keeper challenging every city and county to address the challenges that young men of color face. Shortly following the one-year anniversary of President Obama’s national initiative, we gathered Austin educators, city and county officials, philanthropists, community and non-profit leaders at SXSWedu for a dynamic discussion on the lives of our area boys and young men of color. Following SXSWedu 2015 we formed an executive committee, city-wide task force, and local priorities. We have been meeting to identify goals and metrics that support the development of our strategic plan. We gathered again at SXSWedu 2016 to continue the conversation and focus on aligning people and resources with our goals. The mission for the Greater Austin Area My Brother’s Keeper Initiative is to support males of color in reaching their full potential through solutions which eliminate disparities and create equity. 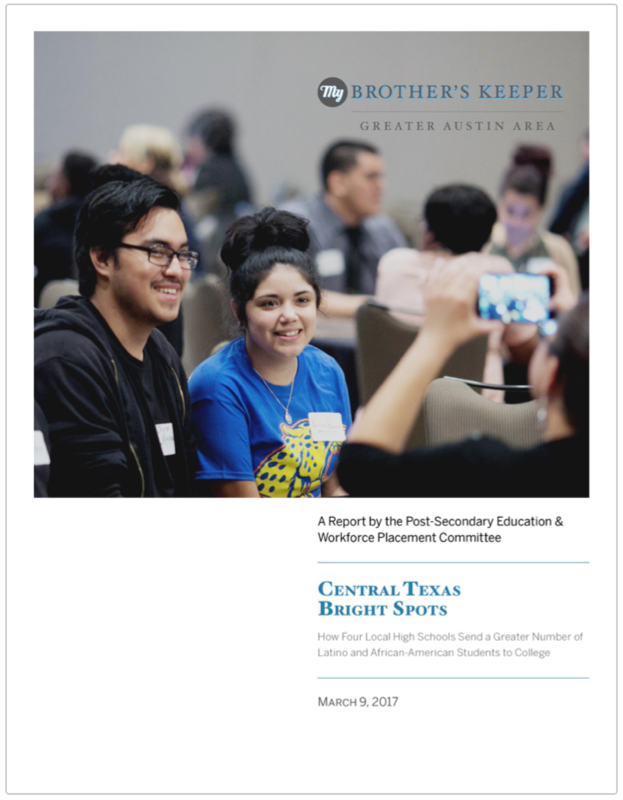 The vision for the Greater Austin Area My Brother’s Keeper Initiative is to become a national model for boosting academic achievement, enhancing health and well-being and elevating the lifetime prosperity for young boys and men of color. Ensuring all children enter school cognitively, physically, socially and emotionally ready and ensuring all children read at grade-level by the third grade. Ensuring all middle school children have personal and professional development and are afforded the opportunity to be STEM-, AP-, and Honors-ready by the 8th grade. Ensuring all youth graduate from high school and are college and career ready. Ensuring all youth complete post-secondary education or training and ensuring all youth out of school are employed. Ensuring all males of color are afforded equitable access to healthcare. Ensuring that violence to and by males of color is prevented in our local community and increasing opportunities to assist second chances for males of color.